How easy is it to steal your car? If your car has keyless entry, then it joins the thousands of cars, including four of the most popular models in the UK from Ford, Nissan and VW, that can easily be stolen by thieves using cheap electronic equipment bought online. The German General Automobile Club (ADAC) has tested 237 keyless cars (models that unlock and start automatically when the key is close by) and found that thieves can easily trick 230 of them into thinking that your key is closer than it really is, enabling them to unlock and start your car. A further four cars can be either unlocked or started. Only three – all from Jaguar Land Rover – were not susceptible at all. This means 99% of the cars tested have some form of security flaw. Car makers have sacrificed the security of scores of modern cars for the sake of convenience. 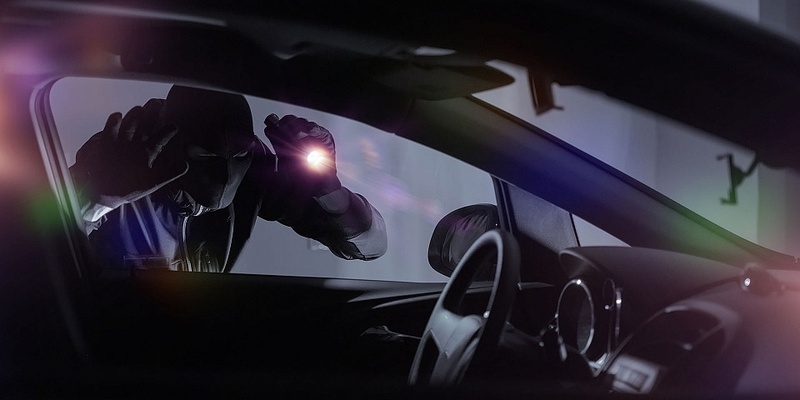 And, with other methods of car theft also rife and the number of cars being stolen on the rise, manufacturers must do more to make their cars more secure. 230 of 237 models can be easily unlocked and started by thieves, according to tests conducted by ADAC. Scroll down to see the full list and find out if your car is affected. The affected cars includes keyless versions of four of the five bestselling cars in the UK. More than 30 brands have made insecure cars, including Audi, BMW, Honda, Hyundai, Kia, Peugeot, Renault, Skoda and Volvo. More than one car is being stolen every seven minutes in England and Wales, with the number of vehicle thefts rising by 39% in 2017/18. Our video shows it takes only 18 seconds. Cars are more than 10 times as likely to be stolen in certain parts of the country – keep reading to find out if it’s where you live. Tell us about your car and be in with a chance of winning £2,500 – please complete the Which? Car Survey. What is the relay attack? Using ‘relay’ boxes – one near your car and the other near where you keep your key – thieves can lengthen the signal produced by your key, fooling the car into thinking the key is close by. The thieves can then open and start your car, and drive it away. 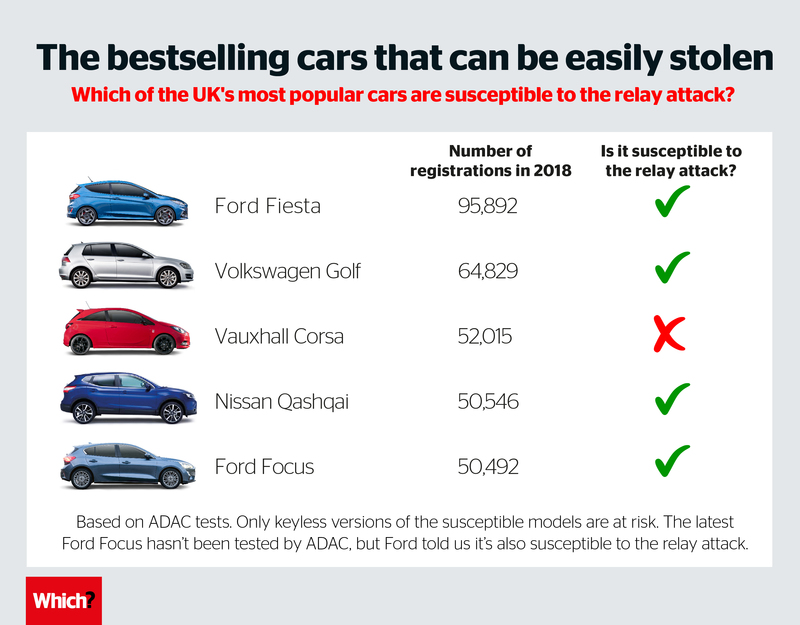 Keyless versions of four of the five best-selling cars in the UK are among the many models that can be stolen using the relay attack. The Vauxhall Corsa can’t be stolen in this way because it isn’t available with keyless entry and start. The Ford Fiesta, VW Golf, Nissan Qashqai and Ford Focus accounted for more than quarter of a million new car registrations in 2018. With more than 30 manufacturers producing and selling cars with the same flaws for several years, there’s an almost endless number of easy targets for thieves on UK roads. The Fiesta, Golf and Qashqai have all been tested by ADAC. While the latest Focus has not yet been tested, Ford told us that it is also susceptible to the relay attack. The manual of the Focus suggests that keyless entry can be switched off using controls on the steering wheel, but Ford was not able to confirm if this would protect owners from the relay attack. Is your car affected by the relay attack? Don’t assume your car is secure, just because it isn’t on ADAC’s list. Some 99% of the cars tested are insecure. So if you own a keyless car, the chances are that it’s also at risk from the same attack. More than one car is stolen every seven minutes in England and Wales. If your car is stolen, it’s likely to either be taken to a ‘chop shop’ where it will be stripped and sold for parts, or it will be driven into a shipping container and sold overseas. Thieves have been using the relay attack for several years. But the number of vehicles that can be stolen in this way has rocketed because many manufacturers have done nothing to protect their cars from this attack. Discover the most reliable cars. Our video, below, shows it takes just 18 seconds to steal a car using the relay attack. It also shows our interview with the West Midlands police and crime commissioner, David Jamieson – find out what he wants car manufacturers to do about car security. Where is your car most likely to be stolen? As many as 82,000 vehicles were stolen in England and Wales alone between April 2017 and March 2018. While this pales in comparison to the early 1990s, when there were more than 600,000 thefts per year, it’s more than in any of the previous five years and an increase of 39% from 2016/17. Many of these thefts take place in cities, as that is where the majority of the population live. But even when you take population out of the equation, the risk of car theft in cities is far greater. You’re more than 10 times as likely to be the victim of a vehicle-related theft in the West Midlands or London as you are in South Wales, as the map above shows. Find out what the West Midlands Police is doing to combat this type of crime by watching our video (scroll back up if you didn’t watch our relay attack video). Should you buy a petrol, diesel or hybrid car in 2019 – see petrol vs diesel cars, which is better? Which cars can’t be stolen using the relay attack? The only cars that ADAC could not unlock or start using the relay attack are from Jaguar Land Rover. 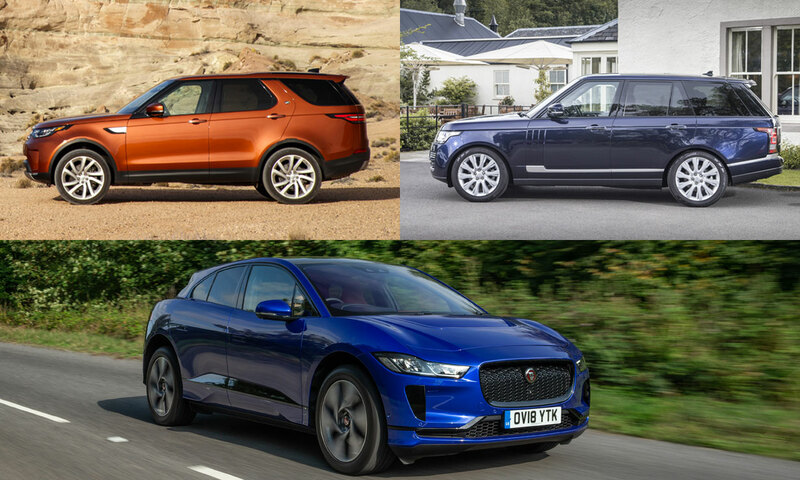 These cars are the latest versions of the Land Rover Discovery, the Land Rover Range Rover and the Jaguar i-Pace, all of which have been tested by ADAC in the past year. 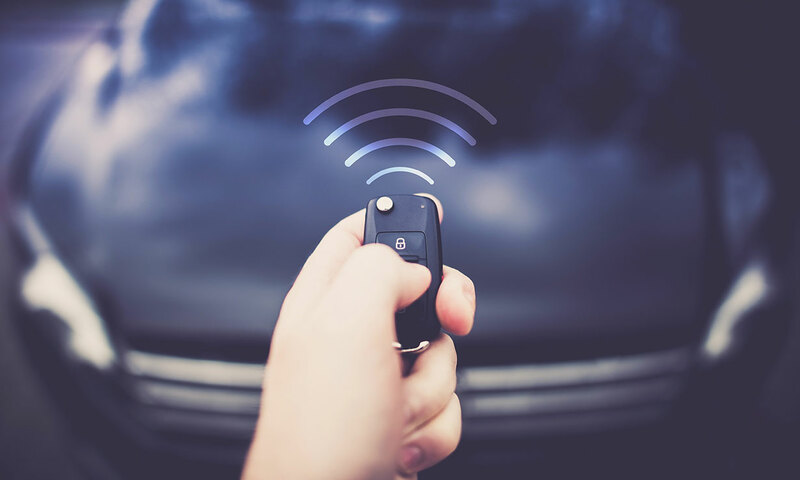 The keyless fobs for these models use ultra-wide-band (UWB) technology that can very accurately determine the distance between the key and the car, so the car can’t be tricked by the relay attack. Scroll down to find out what you can do to protect yourself from this type of theft. 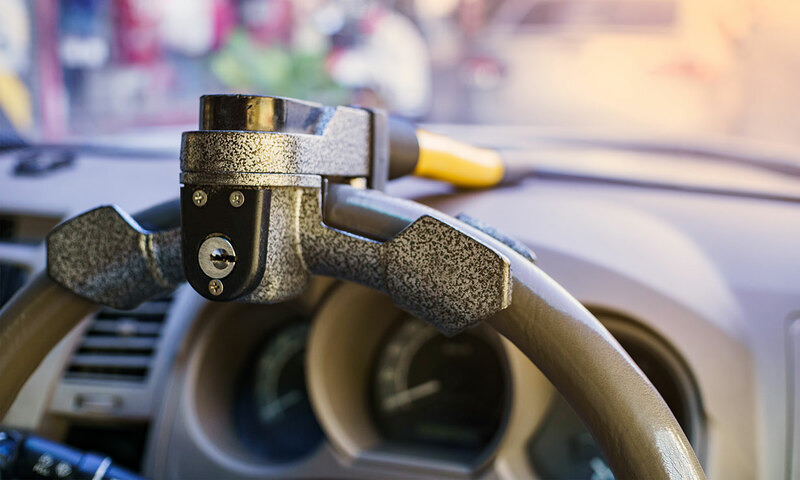 As of January 2019, new cars should start to be better protected thanks to new criteria in the New Vehicle Security Assessment (NVSA). But manufacturers must do more to protect the thousands of insecure cars already on the road. We contacted every manufacturer mentioned to ask what they’re doing to protect new and existing keyless cars from theft. Every other manufacturer, including Ford, Group PSA (which includes Citroën, Peugeot and Vauxhall), Hyundai, Kia, Nissan, Volvo and Volkswagen Group (which owns the Audi, Skoda and VW brands), told us that it takes car theft seriously and that it is constantly looking for ways to make its cars more secure. Several pointed out that the risk of theft remains low, while Ford also advised its customers to keep their key fob in a metal case to help reduce the risk of theft. Other manufacturers have introduced measures to protect their vehicles against the relay attack. New Peugeot 508 owners – contact your local dealer to get the keyless function deactivated for free. BMW and Mercedes have gone one step further with their latest models by adding motion sensors into their key fobs. These keys won’t produce any signals when the key isn’t moving, so thieves shouldn’t be able to hack the signal when the key is safely stored at home. Even if your car’s manufacturer hasn’t yet introduced technology to protect against the relay attack, there are still steps you can take to reduce the risk of your car being stolen. Some sound obvious but, with the sheer number of cars that can easily be stolen, these tips could make all the difference when it comes to deterring thieves. Never leave valuables in plain sight, even if you’re only going to be away from your car for a short time. Invest in a steering wheel lock. Even cheap ones will act as a deterrent, but a lock accredited by the police security initiative Secured By Design will be much harder for thieves to break – these cost around £120. Consider where you park at night, when cars are far more likely to be stolen. If you can’t park in a locked garage, consider investing in CCTV for your driveway or park in a well-lit area on the street. Double check your doors are actually locked when using the remote-locking button on your key, in case thieves are trying to block the signal from your remote. Always keep your key out of sight at home and as far away from your front door as possible. If you have a keyless car, consider buying a metal case for your key fob as this can block the signal produced by your key. But be aware that the key needs to be completely surrounded by a metal layer, without even the slightest gap, to be protected from the relay attack. The full version of this article is in the February issue of Which? magazine. Since that issue went to print, ADAC updated its test results. So here, we have published data for more cars than in the original article. Nobody tests cars like we do. Use our independent, expert new and used car reviews to find the perfect model for your budget.